The negative connotations of glasses are gone. You want proof? People who don’t even need corrective lenses are buying designer frames with clear, non prescription glass, for no other reason than they like the look of them. That’s all the proof you need. And there’s good news for everyone, prescription or not: buying eyeglasses online has never been easier. The range of styles available online is far greater than anything you’ll find in any physical store. And oftentimes, physical stores are limited even in the brands they do carry. 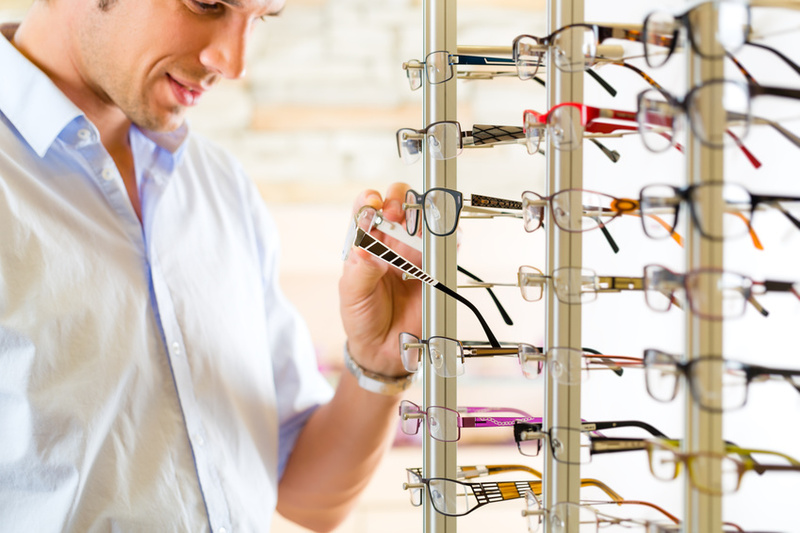 But buying your eyeglasses online means you’ll be able to select from premium styles from some of the biggest names in eyewear design—Gucci, Ray-Ban, Oakley, Prada… the list goes on and on. Understandably, the traditional “walk in and find your frame” concept can be a tricky one to abandon. After all, how can you possibly find the right glasses for your face if you can’t try them on first? The answer? Virtual “try on” applications. You can see what you look like in any number of different styles, shapes, and colors, all from the comfort of your home computer desk. The technology is so effective that over 95% of people who purchase eyeglasses online are completely satisfied, even though they never actually got to try on their new glasses until they arrived in the mail.